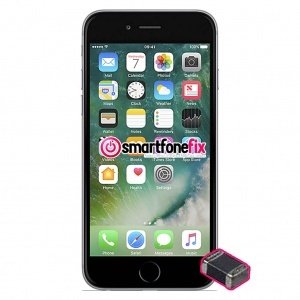 We like to keep things simple here at SmartfoneFix, this is why we offer fixed price repairs on all smartphone backlight circuit repair services. If your smartphone is powering on but has no display then the likelihood is that the backlight has failed. The backlight circuit controls the led lights that light up your display and controls your brightness. 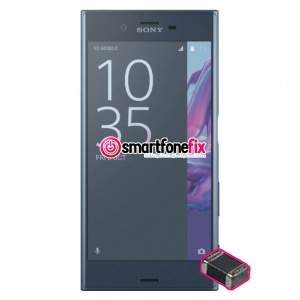 Have you attempted to replace your screen on the smartphone or even just disassembled it? Does the phone show a blank display? The chances are that the backlight circuit has been damaged. We have the correct parts in stock ready for repair. 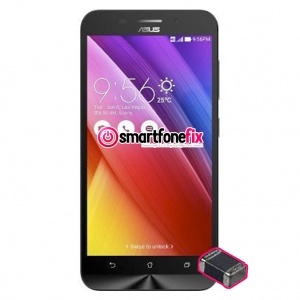 Why choose smartfonefix.co.uk to fix your Backlight Issue?